The Bosses Blend, Eric’s Blend has the perfect balance of bittersweet cocoa. 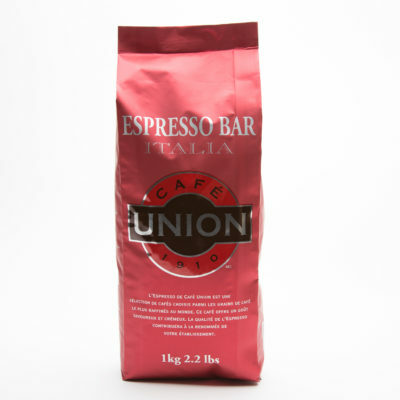 It is a rich blend of medium roast beans, with a touch of dark roast that gives a slight smoky twist to its milk chocolate aromas. 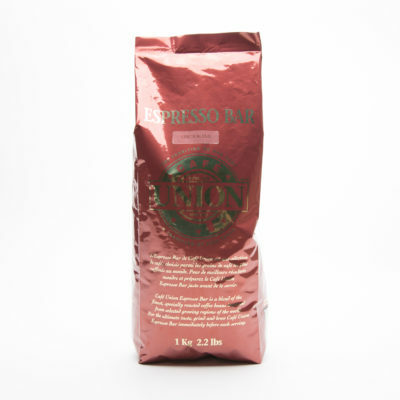 This medium roast blend of carefully selected origins from South America and India, results in a balanced acidity,syrupy body and a luscious burnt orange crema. 70% cocoa, citrus zest, pipe tobacco and leather aroma finish. Sweet dark chocolate and slightly smokey flavours blend well in milk drinks. 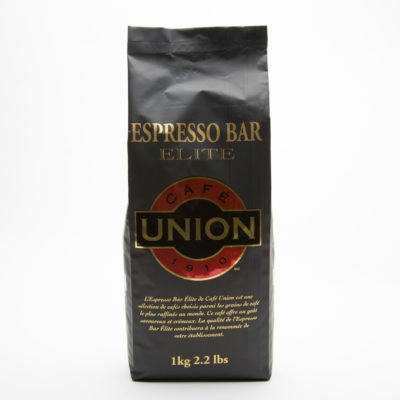 The caramel colour crema is thick and the flavour is reminiscent of southern Italian espresso. tasting notes: dark chocolate, crème brûlée, roasted almonds.